Combine butter, molasses and chocolate squares in the top of a double-broiler. Heat until chocolate melts, stirring until smooth. Sift together flour, sugar, baking powder, baking soda, ginger and salt. Stir in molasses mixture and milk. Mix well. Cover and refrigerate at least one hour or until firm. Turn dough out onto a lightly floured surface. With a rolling pin, roll dough out to about 1/4-inch thick. 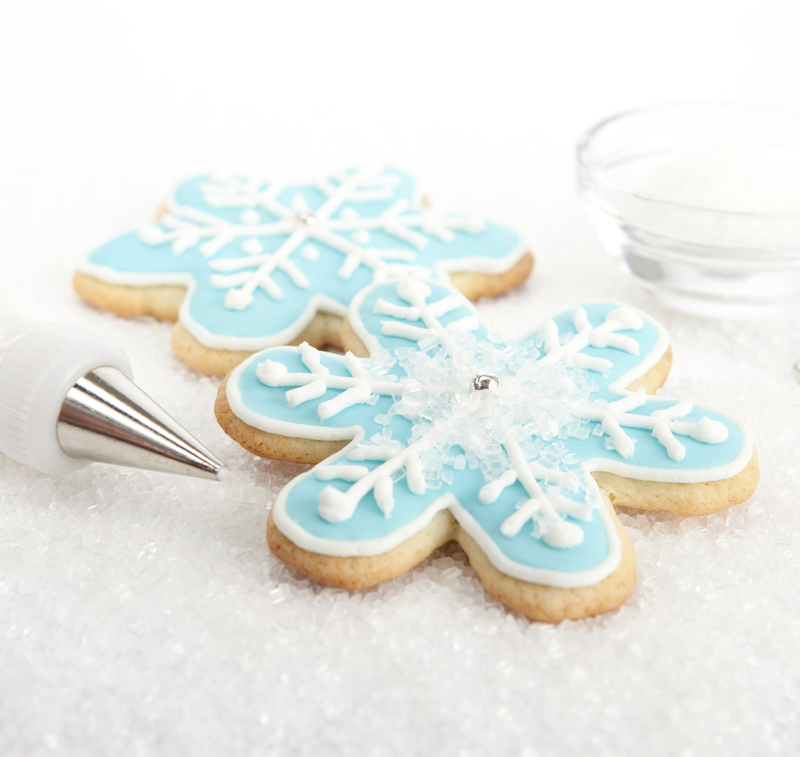 Dip the gingerbread man cookie cutter into flour and cut shapes. Place on ungreased baking sheets. Bake 10 minutes. Transfer cookies to wire racks to cool.